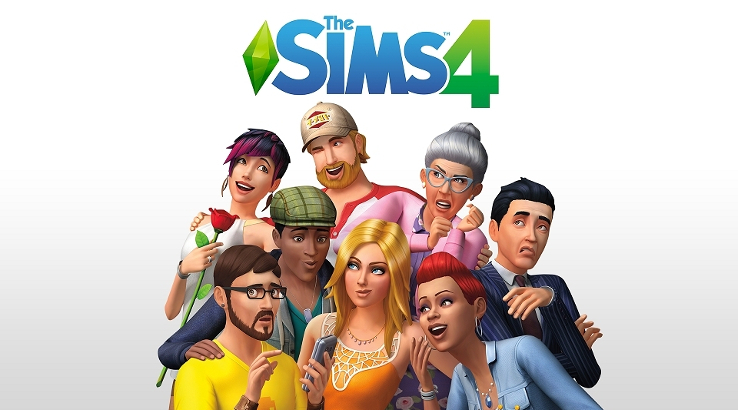 The Sims 4: Brand New Free Content To Be Released Tomorrow! SimGuruKate over at Twitter has just announced that brand new free content will be released tomorrow! The brand new content will be shown during today’s Maxis Monthly in which the team will be celebrating the 19th Anniversary of The Sims Franchise. Happy Monday SimFam! As promised, a little heads up about what's in today's Maxis Monthly live stream. We will kick off with cake and interviews with a few Dev Team members. The second half of the stream we will be checking out some free content coming in a patch TOMORROW. As more news and information releases during the Maxis Monthly, we will keep you updated.